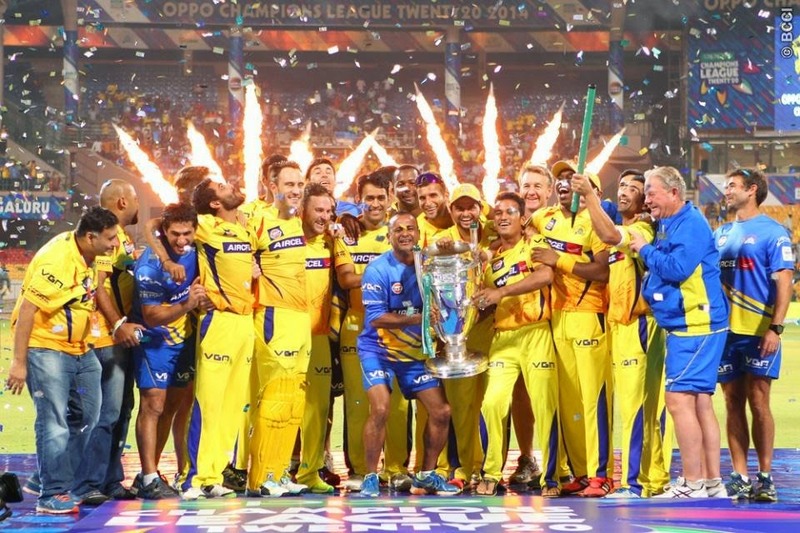 That was big match for both final opponents, and very big day for both also, for CSK to show their potential in Champions League T20 as they had never won any title in CLT20 and the opponent was KKR who had never lost a single match since last 15 matches. KKR’s Mystery man Sunil Narine was missing in KKR squad due to his action and it was CSK’s Suresh Raina’s day who turned the scenario and made the CSK the first time winner of CLT20. Suresh Raina also won the Golden bat award in CLT20. On winning the toss, M.S.Dhoni looked much confident to let KKR put a score first to chase it without the bowlings of Narine. Gambhir also told to take fielding first if they had won the toss. Gambhir and Uthappa gave the great start to the KKR. Gambhir played first time CLT20 and score fifty with a good strike rate. Uthappa at the other hand also gave good support. At the end of 20 overs, KKR was able to stand on 180 with the fast knock of Yusuf Pathan and Manish Pandey. Negi took the 5 wicket which some how seemed turning point for KKR as they were easily believed to go beyond 200 yesterday. Star sports live stream showed the final match online also.